Here at H2L2 we have renewed the sets of iPads we use for training with teachers and pupils. 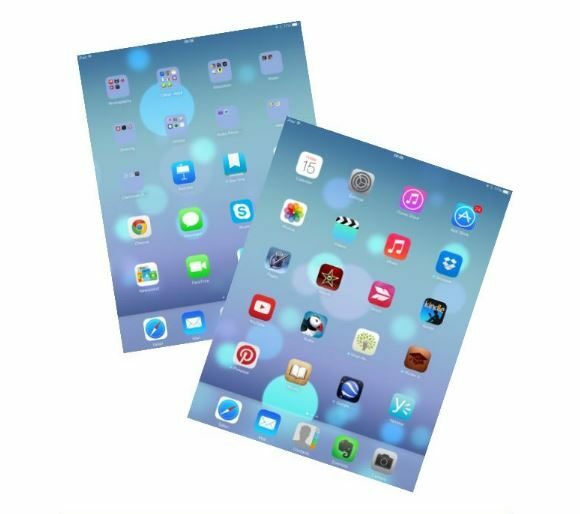 We now have 3 x sets of 10 iPad Minis to give to schools, and it is very easy for your school to get one of these sets, just email me with a request. STOP PRESS The iPad sets are now all gone. An iTunesU twilight has been arranged for the 19th April at The Gordon Schools. 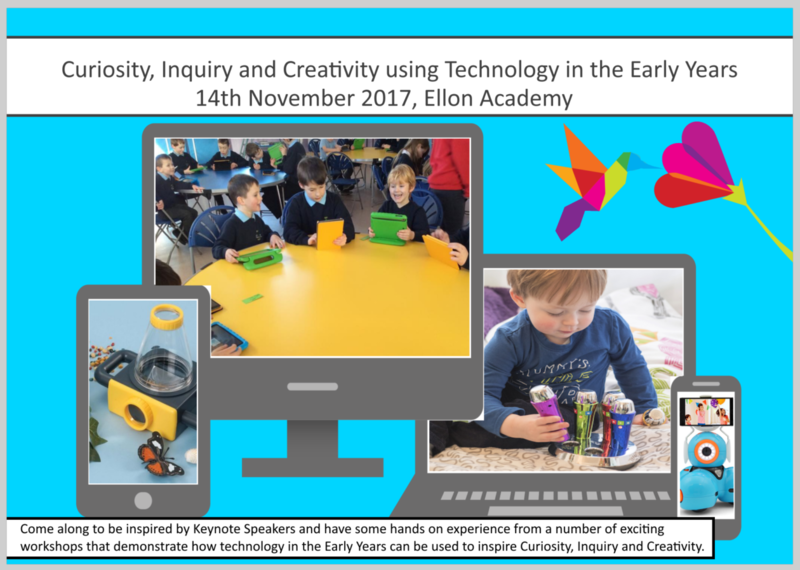 This will be a ‘Hands on’ , practical walkthrough through setting up a class in iTunesU, homework hand-in, integrated grade book and private discussions. See how simple it is to deliver lessons, grade assignments and stay connected using iPads in the classroom and at home. You already have everything you need. Just import your favourite teaching materials into iTunes U – documents, worksheets, web links, photos and videos – to quickly build your lessons and assignments. 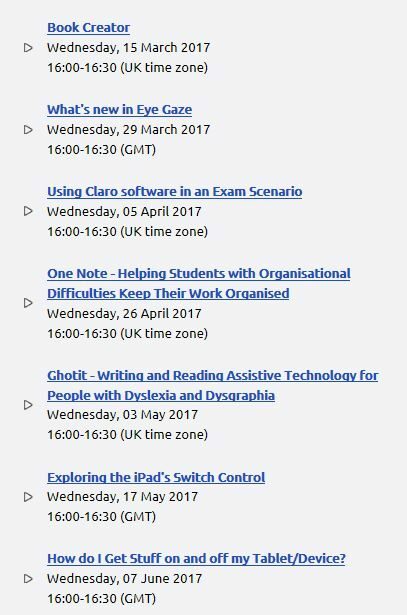 Please see below a list of upcoming training opportunities and webinars available through CALL Scotland. Courses take place in their training centre within the University of Edinburgh. Webinars are convenient live presentations delivered to your computer or tablet over the web. Please contact the Learning through Technology Team if you have any queries re the above. 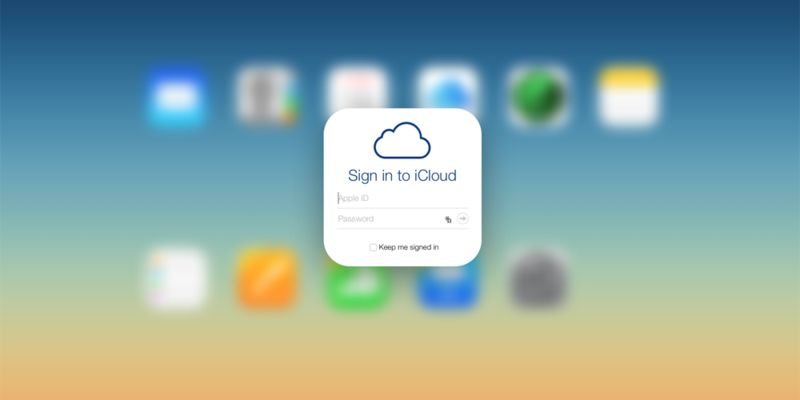 It has come to our attention that staff are signing into iCloud with a personal iTune account using a school device. In some instances personal photos have then been syncing onto the school devices. We would be grateful if you could not sign into iCloud to prevent any further issues. Please get in touch with the Learning through Technology Team if you have any further queries re the above. 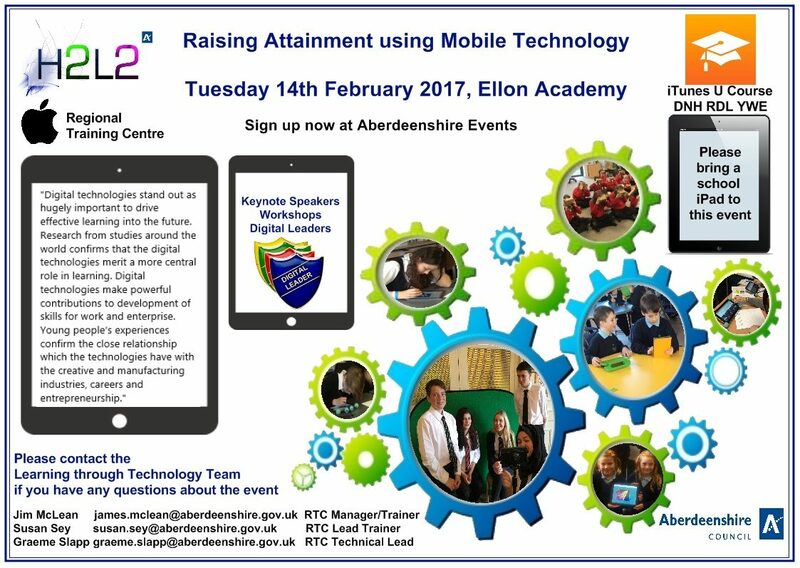 Only 2 weeks left to register for the above in-service day on the 14th Feb at Ellon Academy. We have organised fantastic Keynote speakers and a variety or hands on workshops. We have colleagues from Education Scotland and neighboring local authorities also attending. 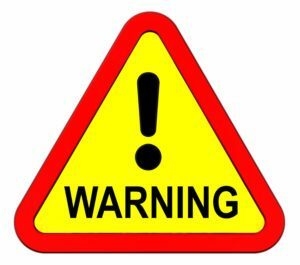 Last term it came to our attention that the iOS update on Pupil iPads was blocked and therefore, schools were unable to update to the latest iOS. 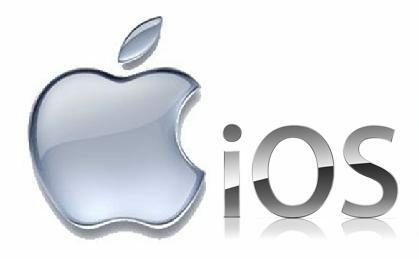 IT have now resolved the issue so we always advise that schools update their iPads to the newest iOS compatible with the device.